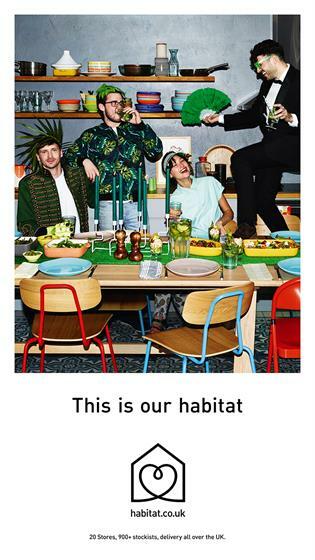 Bright, bold sofas and beadspreads, fabulous dinner parties and classic modern design are the order of the day in Habitat's new campaign. 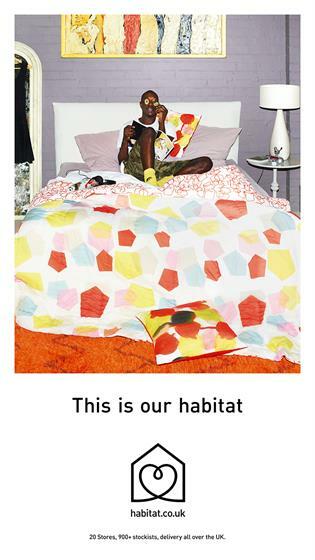 The "This is our Habitat" work marks the brand’s 50th year of business, and the fashion-led approach to its creative work shows off its vibrant and distinctive style. 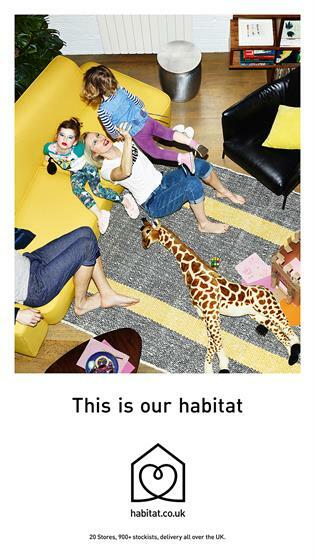 The accompanying digital and cinema films let Habitat’s products do the talking, from the point of view of the Sedgewick sofa, or the Sunbury Fork. Mary Portas: "Inspiration comes from tangential encounters with remarkable people"